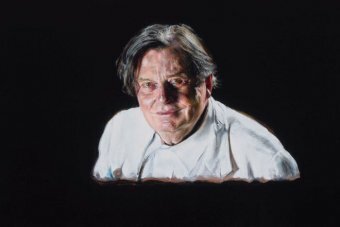 The Melbourne International Comedy Festival has stripped Barry Humphries’s name from the festival’s biggest award, following furore over the performer’s comments about transgender people last year. 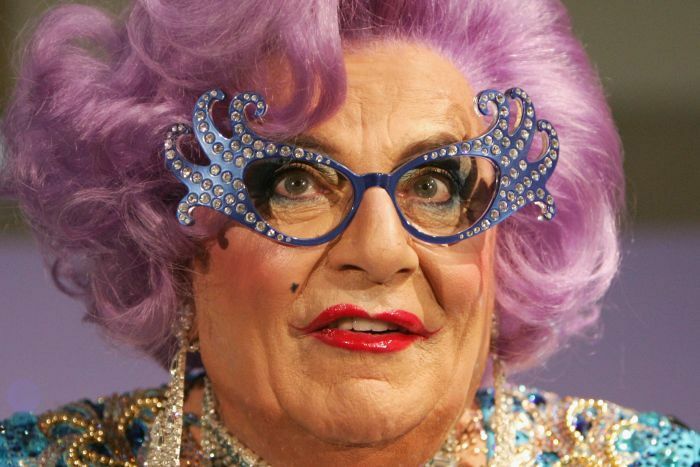 Humphries is a household name for his iconic characters Dame Edna Everage and Sir Les Patterson, but last year came under fire for saying that being transgender is “a fashion”. “How many different kinds of lavatory can you have? And it’s pretty evil when it’s preached to children by crazy teachers,” Humphries said in an interview with The Spectator magazine. Previous winners of the Barry, including Hannah Gadsby and Zoe Coombs Marr, called for the award to be renamed after he made the comments. Gadsby, who won the 2017 award for her worldwide success Nanette, tweeted that Humphries “loves those who hold power, hates vulnerable minorities and has completely lost the ability to read the room”. In 2016, Humphries called gender re-assignment surgery “self mutilation”. Festival director Susan Provan said Humphries’s comments were “not helpful” and “definitely played a part” in the name change, but the festival had been considering the move for “a while”. Humphries is a founding patron of MICF and has been recognised as an Officer of the Order of Australia (AO) and Commander of the British Empire (CBE). He has worked as an actor, satirist and artist for six decades, and been awarded several honorary doctorates from Australian universities. Anne Edmonds, Cassie Workman, Geraldine Hickey, James Acaster, Nath Valvo and Tom Allen were announced this morning as the nominees for the renamed award. Ms Provan said conversations about the name change had been going on for a long time before the judges decided on the nominees, but wanted the new award “to celebrate the breadth of the artists that participate in the festival”. A representative for Humphries has been contacted for comment.